October 5, 2003: American bear enthusiast, environmentalist, naturalist, eco-warrior, and documentary film maker Timothy Treadwell spent some time in the Katmai National Park in Alaska. His girlfriend, Amie Huguenard was also with him. Rescuers, who had not yet heard from the couple in the posted time, discovered an empty campsite and two mangled bodies nearby. A grizzly bear had torn them to pieces. 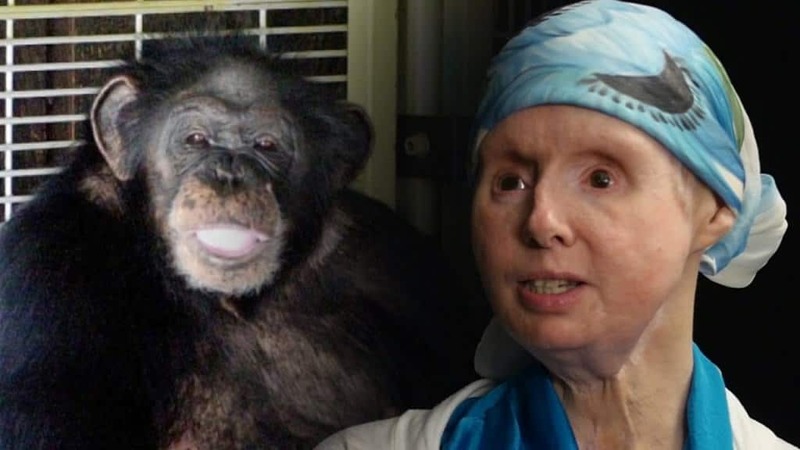 In February of 2009, Charla Nash was mauled to disfigurement by Travis, a male chimpanzee. 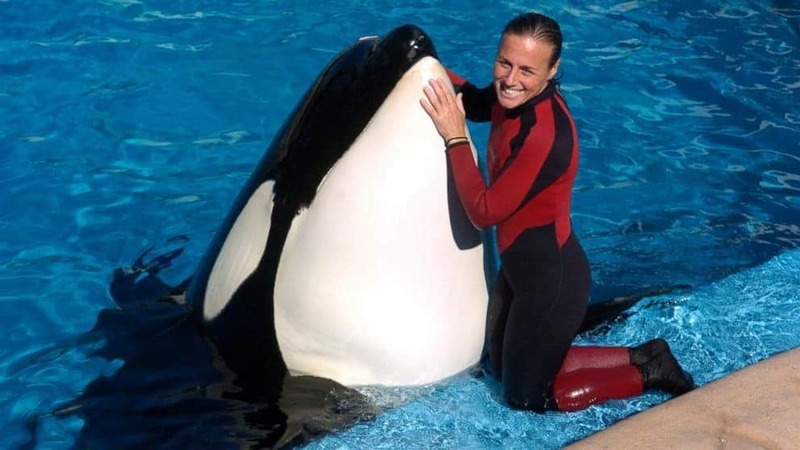 She lost both of her eyes and her nose in the attack, and also lost her hands while she was trying to defend herself. Travis was shot dead by Connecticut police. 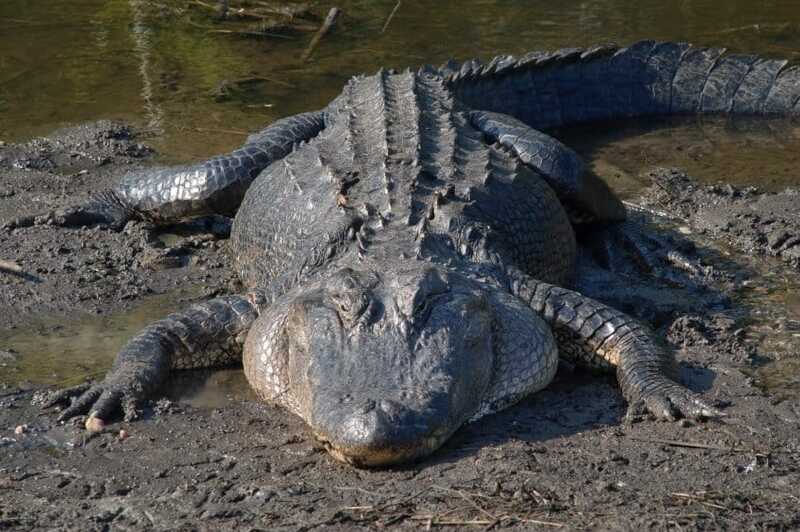 Bryan Jeffrey Griffin, while swimming in the Dead River at Lake County, Florida, was seen swimming with alligators, which he had not noticed. His friends, trying to call him from the water, witnessed him being bitten, dragged under water, and then thrashed around. It was too late for rescue, though, as they pronounced him dead at the scene. 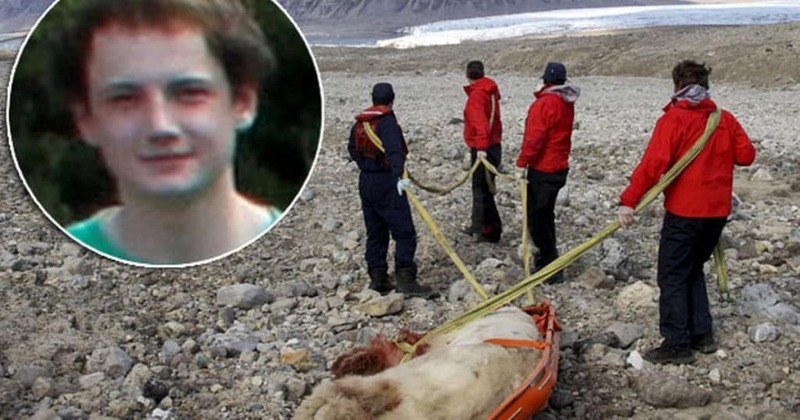 While on a remote Norwegian island in the Arctic circle, Horatio Chapple was with a group of campers when a starving 250-kilogram polar bear attacked. Horation was killed almost instantly, and four others were injured. 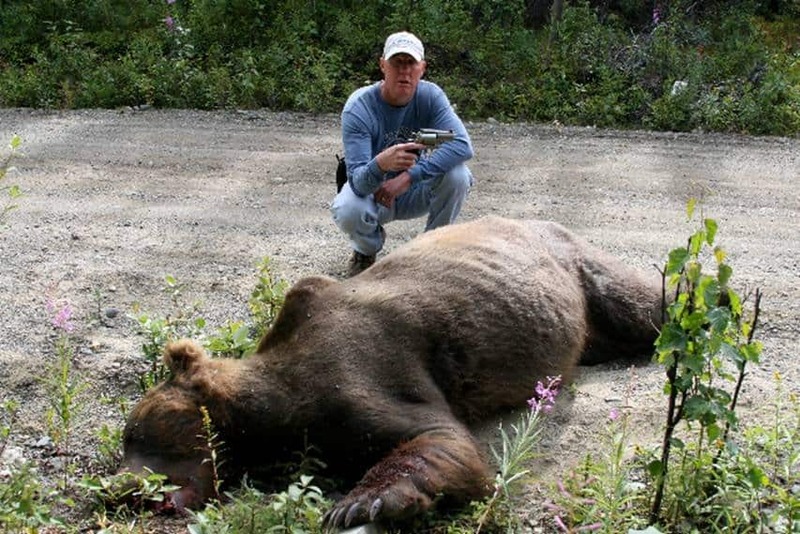 The camping group’s leader shot the bear dead. Jenna O’Grady Donley, an Australian tourist spending time on Borneo, was attacked by a pygmy elephant at a wildlife reserve. 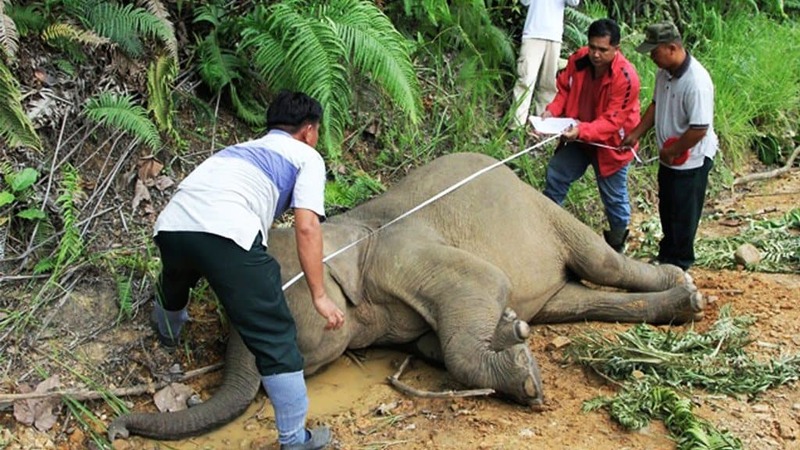 It was said that she had startled the animal while trying to obtain a photograph, which caused the elephant to charge her, fatally wounded her in the process. Joe Ramonetha, a 63-year-old zookeeper in South Africa, came out of retirement for a short period of time while the local zoo was understaffed. 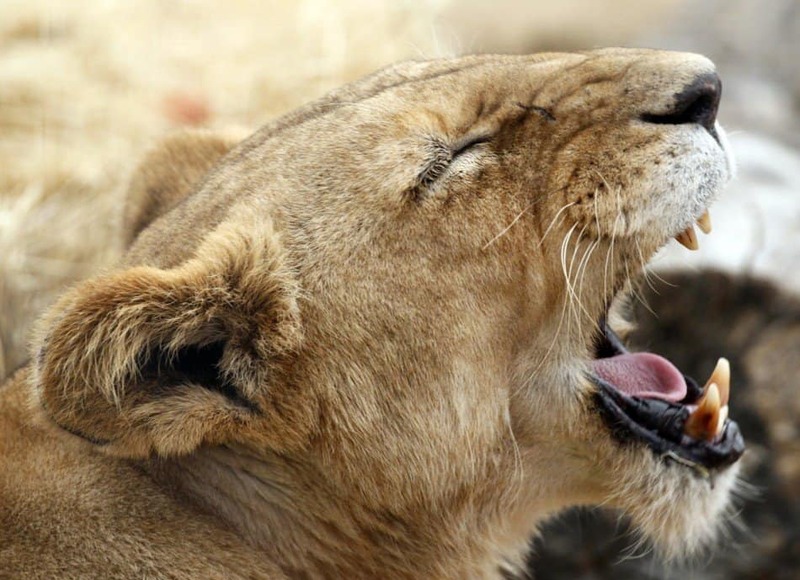 While feeding the lions kept there, Joe was attacked by an 11-year-old lioness known as Nyanga. Colleagues heard his screams, but could not get to him in time as the lioness bit into his neck. 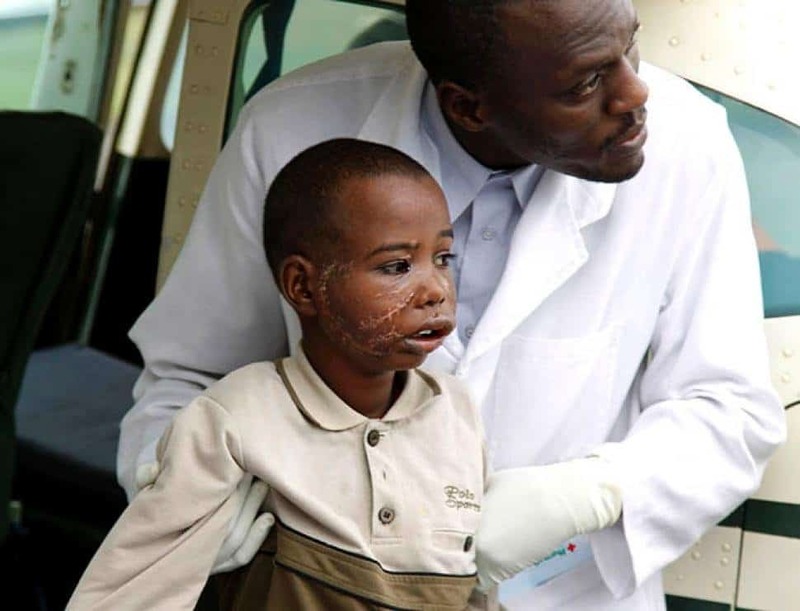 Musa Jelle, a young boy who was part of a family in the Kenyan town of Wajir, was attacked by a group of hyenas while they slept. The family suffered the losses of 2 children and 6 injured members. Musa, 10, was mauled in the face. He survived, fortunately. Darla Napora, a pregnant woman, was discovered within her home in California in a pool of her own blood. A report claims she was not breathing and unresponsive when paramedics arrived on the scene. 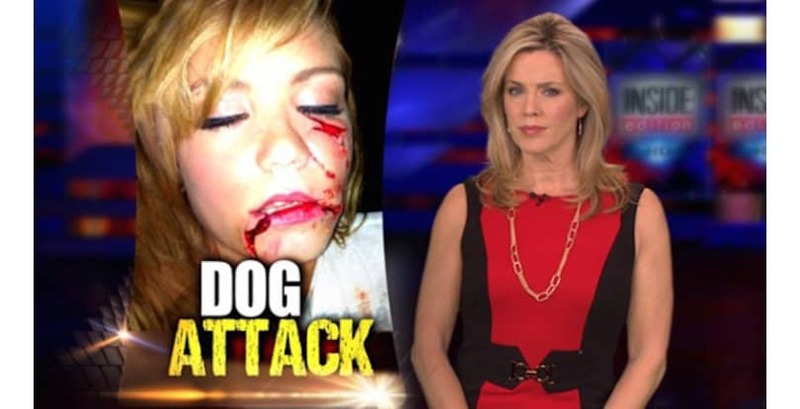 She had sustained numerous dog bites and had major trauma to the top portion of her body. A pit bull is said to have caused the damage. 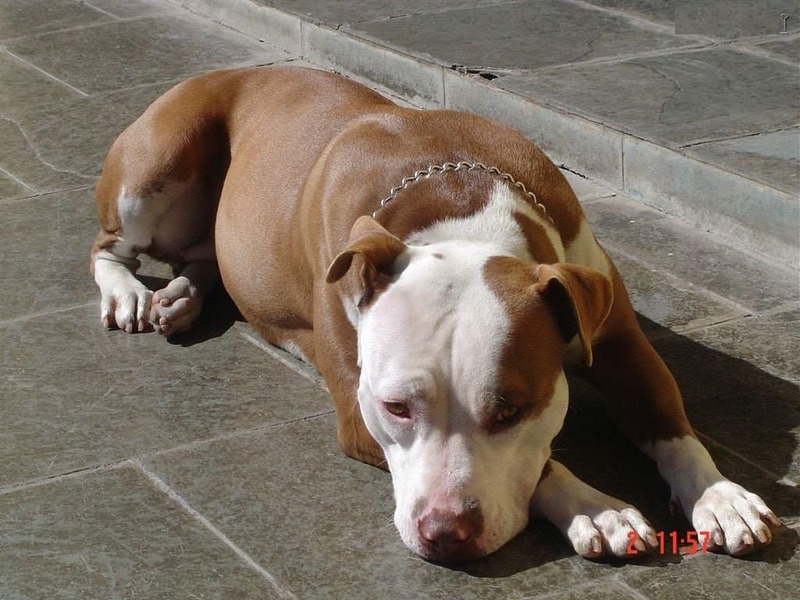 Ironically, Napora was part of the Bay Area Dog Lovers Responsible About Pit Bulls, a group who tried to convince people that pit bulls were not dangerous.